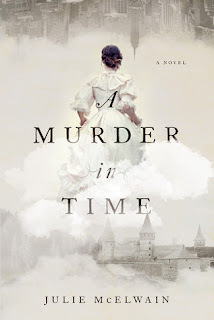 I was quite taken with the lovely cover when I first saw it and then I read the description; a historical mystery, with time travel and a madman that has to be stopped. I felt that this is not the usual time travel book. Ordinarily, a woman goes back in time to find herself a man, Kendra goes back in time and it's not a man she is after, well it is, but he's a killer. She is not after romance, although, there is some romance in the book, or let's say a hint of that. My NetGalley Readathon has started! Some more ebooks that I have received!